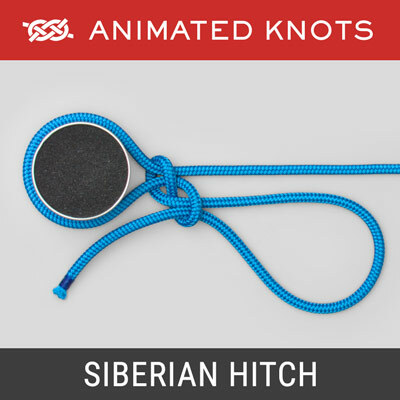 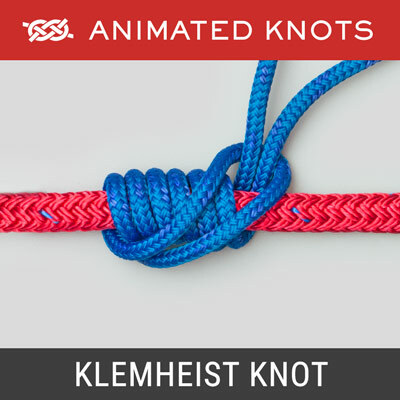 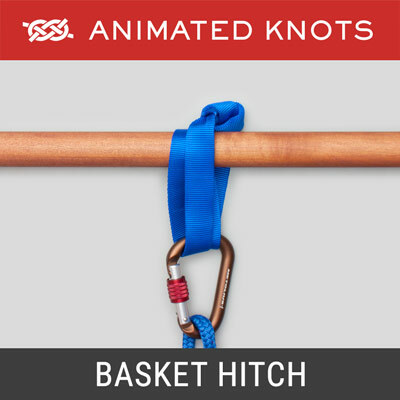 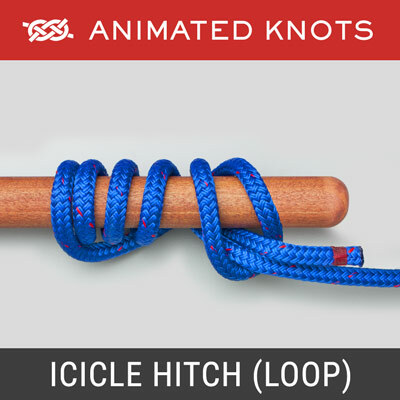 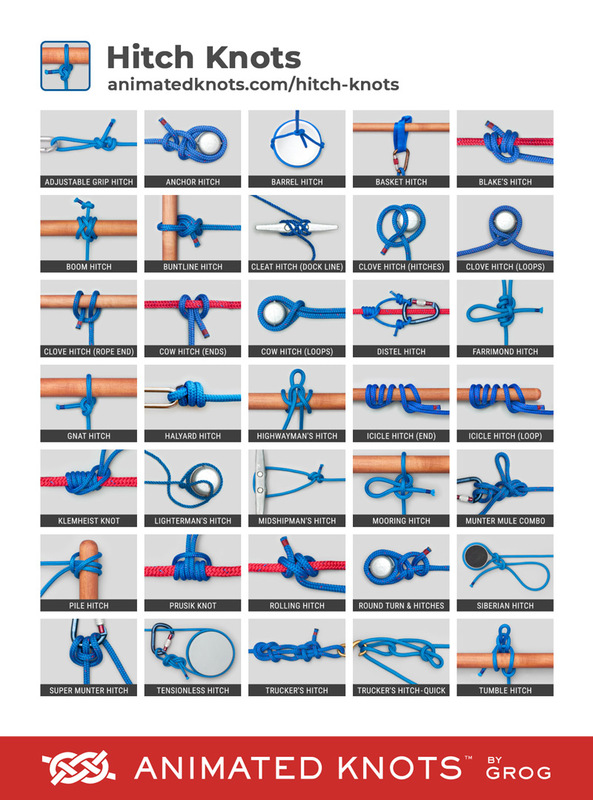 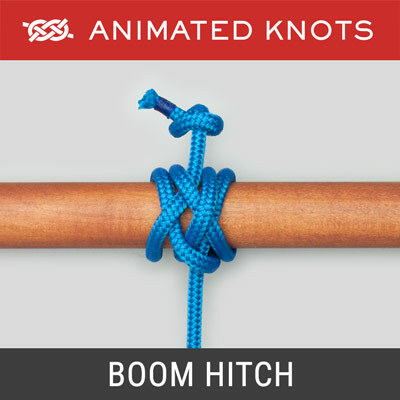 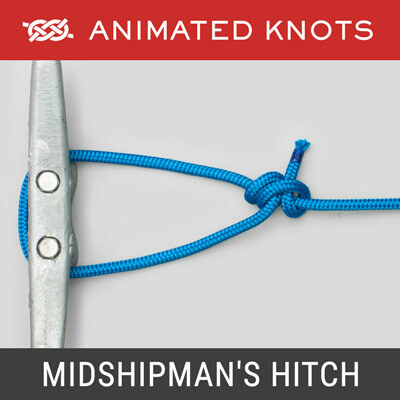 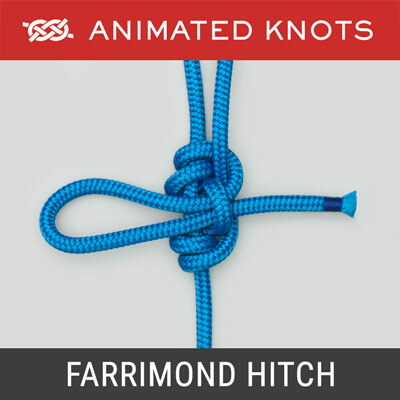 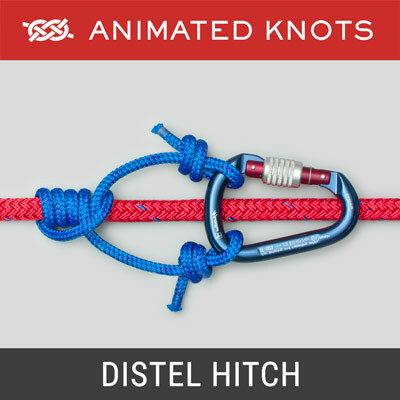 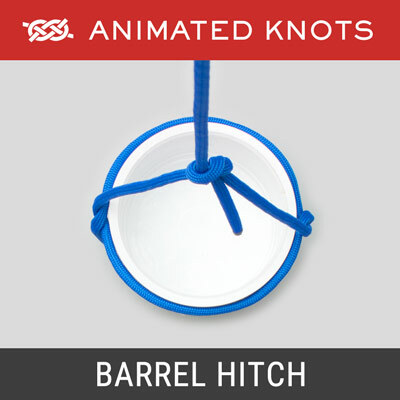 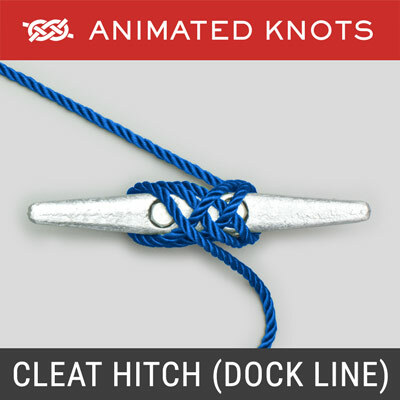 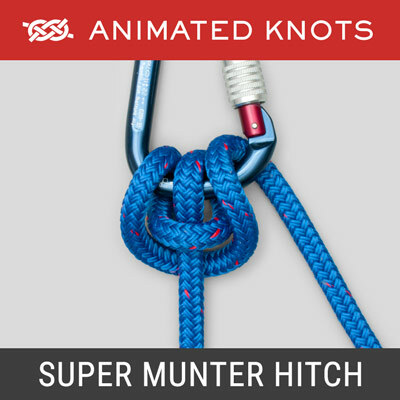 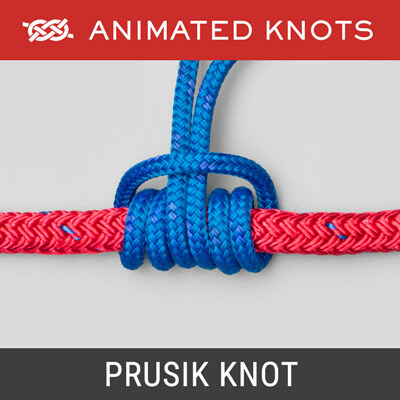 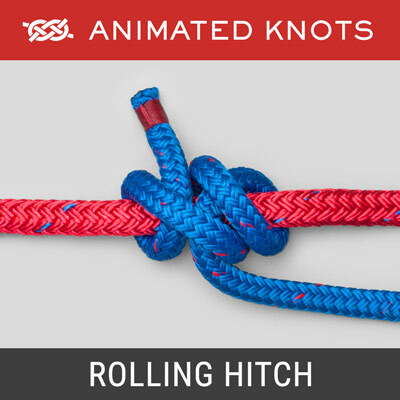 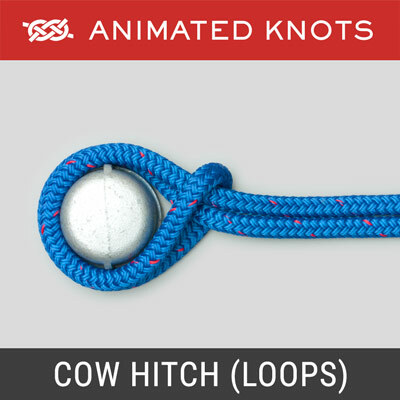 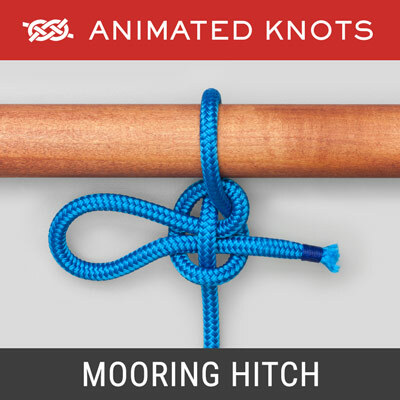 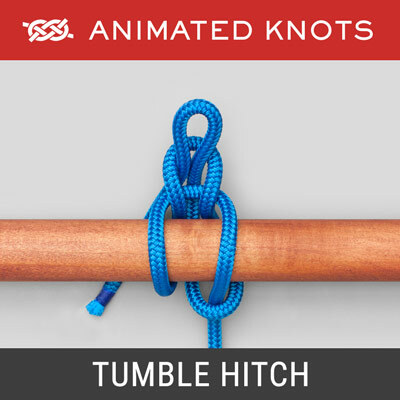 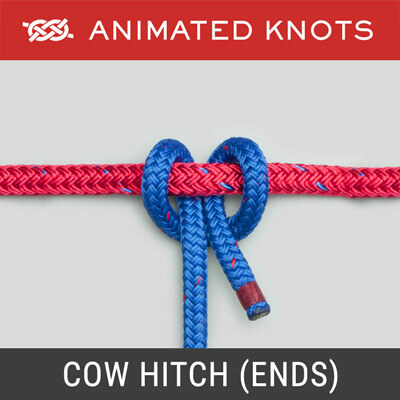 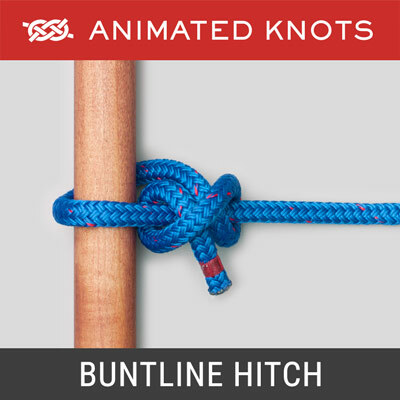 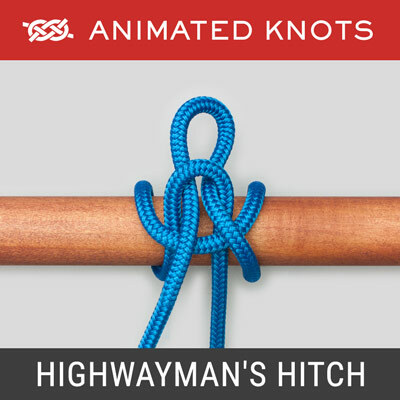 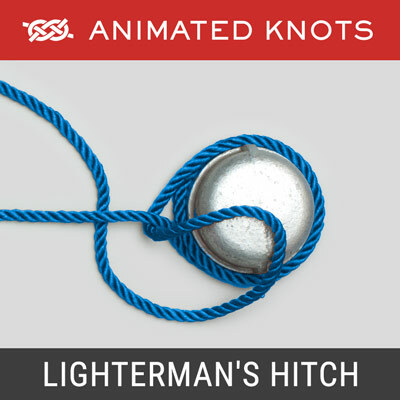 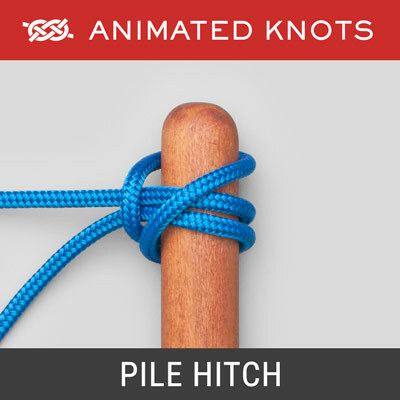 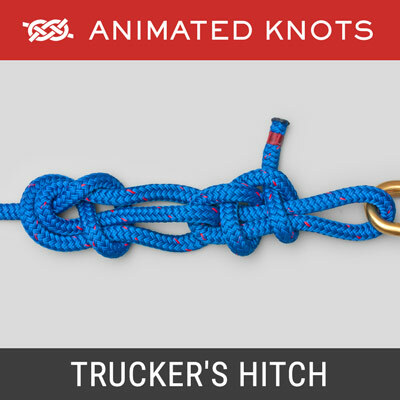 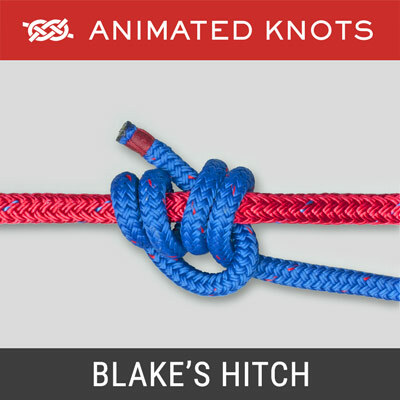 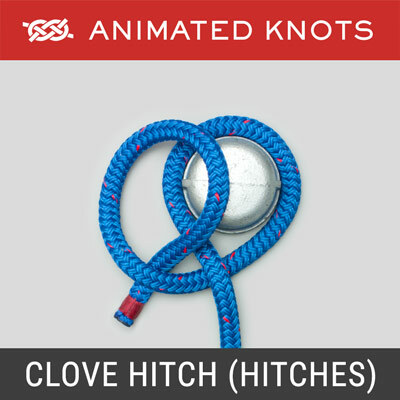 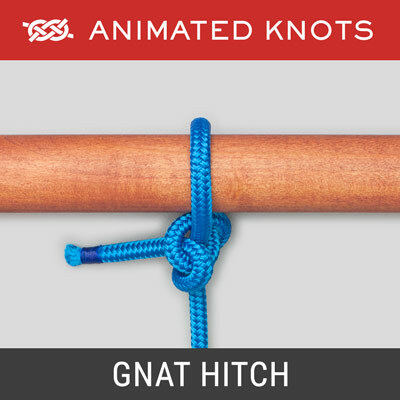 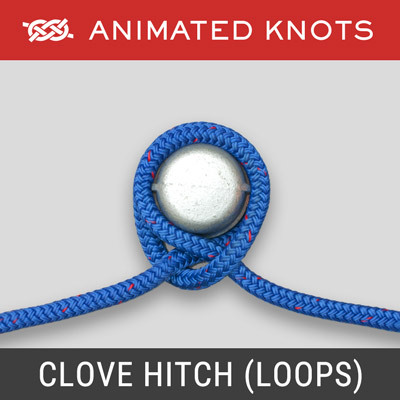 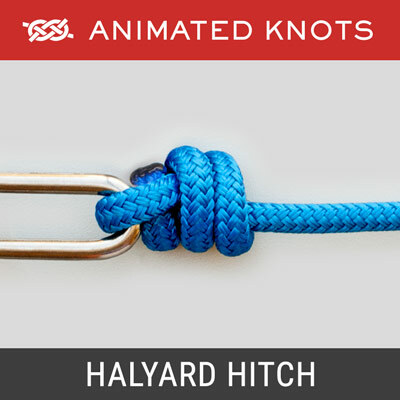 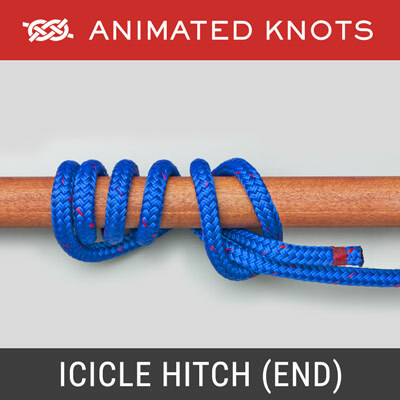 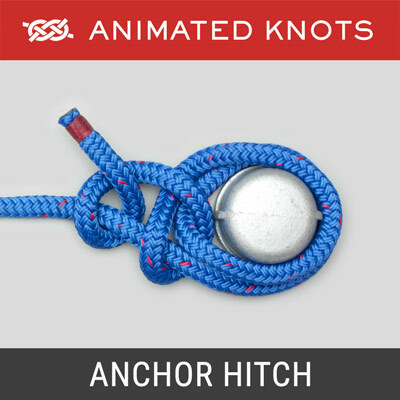 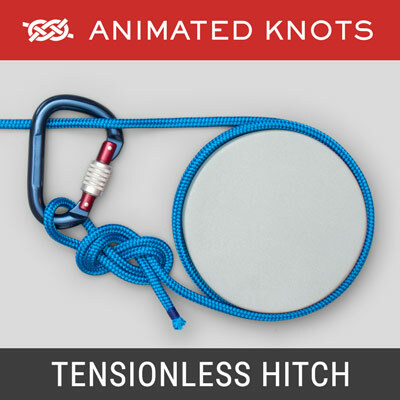 This page shows a selection of the knots commonly used to make rope hitches. 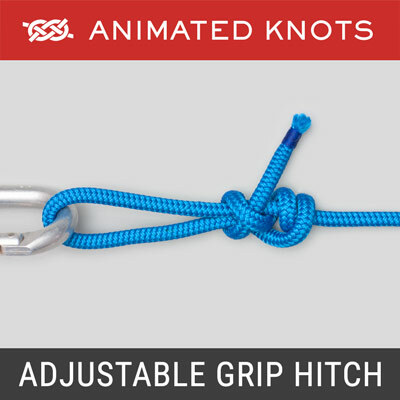 This category includes: Slide and Grip Hitches; Quick-Release Hitches; and, Plain Rope Hitches. 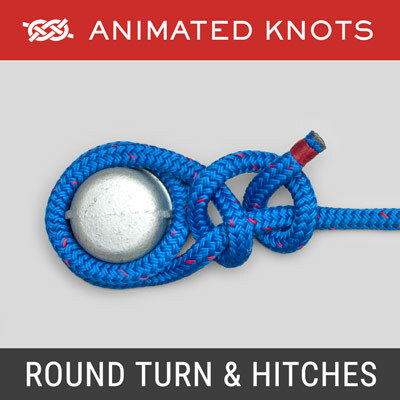 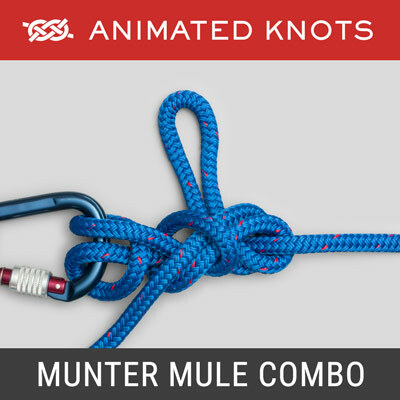 Some Fishing Knots function as Slide and Grip Knots. 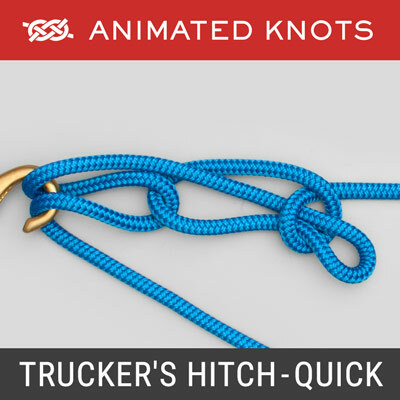 However, limited space prevented them from being included here.